Should I turn off the water when leaving my house for vacation? Charlie: John from Atascocita has written to us, Tom. 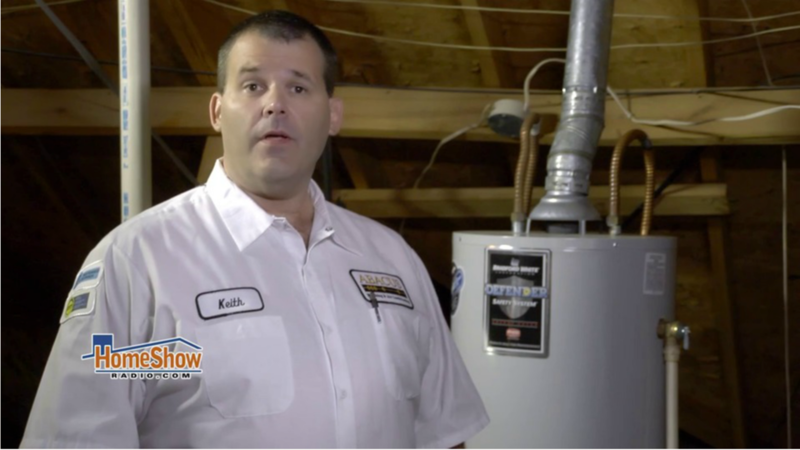 He says, “When going on vacation, I want to shut off the water to my house, but I’m concerned about leaving the house closed in and with the water heaters up in the attic.” Should he have any concerns?